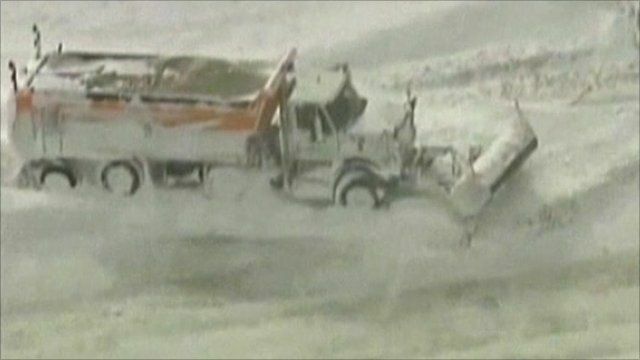 Snow storm strands vehicles in Canada Jump to media player Hundreds of motorists in Canada had to be rescued from a highway after a snow storm hit southwestern Ontario. 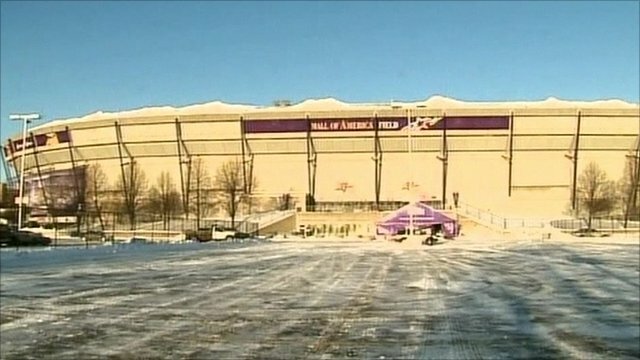 Metrodome roof collapses under snow Jump to media player The inflatable roof of the Metrodome sports stadium in Minneapolis has collapsed under heavy snow. Hundreds of motorists in Canada had to be rescued from a highway after a snow storm hit southwestern Ontario. Despite extreme conditions there were no deaths or serious injuries.